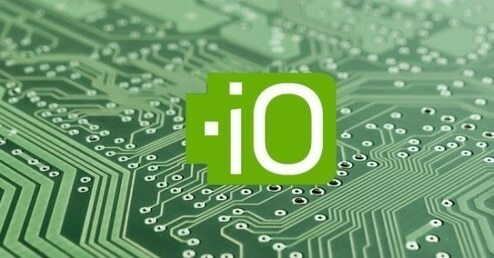 .IO domain registration discount 13% OFF! Short, unique and memorable website branding! 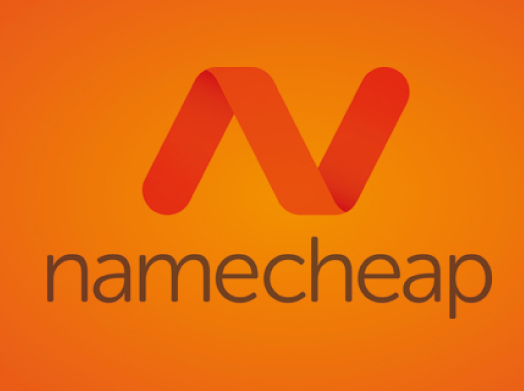 NameSilo discount offer .IO domain name registration only $32.88! The most popular domain extension with startups, tech and knowledge exchange websites. Register your perfect .IO domain! WhoisGuard privacy protection FREE for life!